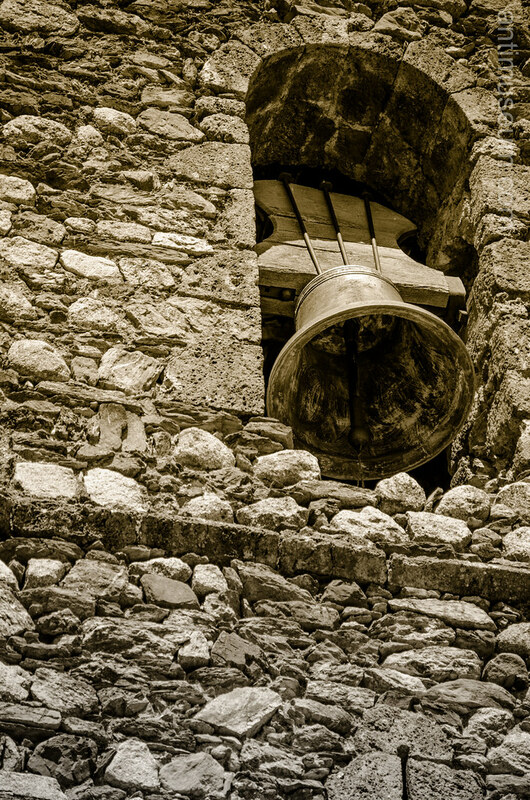 A church bell in a small village near Benasque. Spain. 2012.